Apple is really taking this Rose Gold color seriously by ensuring that it has as many products as possible that are available in the extremely popular color tint. 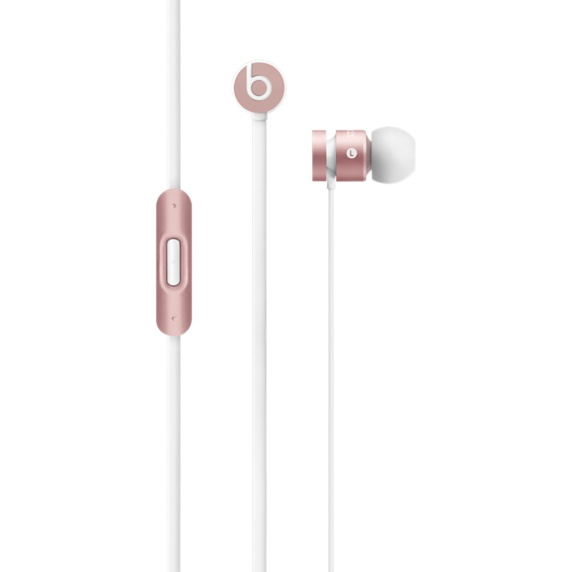 In order to ensure that Rose Gold gains traction and becomes synonymous with Apple, the Cupertino-Based company has updated its Beats Solo2 Wireless and urBeats In-Ear headphones with a Rose Gold color option. The updated lineup means that the headphones technology will now be offered in a color variant that matches Apple’s other products, such as the iPhone 6s, iPhone 6s Plus and Apple Watch. The Beats Solo2 Wireless headphones, as well as the urBeats In-Ear offerings, will still be available in the historical color options that have long been offered to consumers. Apple is simply looking to expand the range and try to give consumers what they want with availability of this new color. Gold, Silver, and Space Gray options are also present and available via the Apple website. 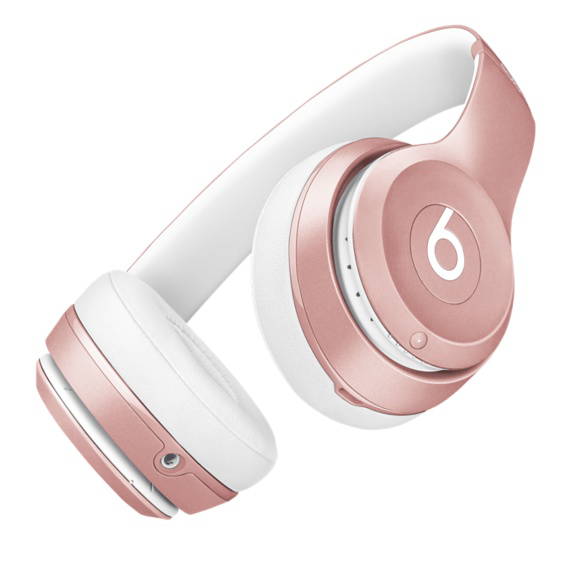 The introduction of the new Rose Gold color option pretty much marks the first year anniversary of the Beats Solo2 Wireless On-Ear headphones being available. Apple originally launched the music accessory in November 2014 as the first set of headphones to be launched as part of Apple’s acquisition of the Beats by Dre empire. Those headphones were then updated in April this year with a set of new colors (Space Gray, Silver and Gold) being offered to consumers, and have now been updated once again to reflect the growing interest in the rather unique Rose Gold offering. Apple had just announced back in September that it would be pursuing an ‘Active Collection‘ initiative for select headphones including, the Solo2 Wireless, Tour2, and Powerbeats2 Wireless, which will see these music accessories get a major refresh. The other headphones to be released in the new Rose Gold color, the urBeats In-Ear, has been offered by Beats for a long time. In fact, the In-Ear solution has been offered to consumers as a stable part of the Beats range long before Apple swooped in to acquire the company. 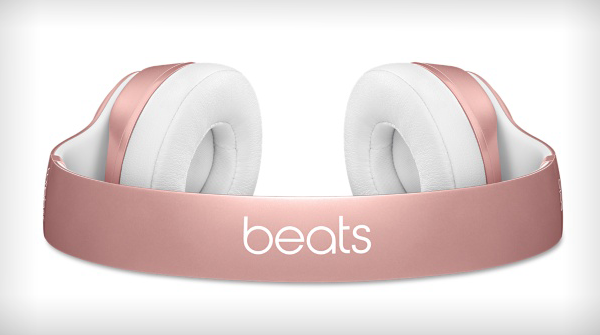 Individuals looking to get their hands on the new Rose Gold Beats Solo2 Wireless headphones will still need to part with $299.95. The urBeats In-Ear headphones, being the less expensive solution, will still retail for around the $99.95 mark. Both sets of headphones are currently available in their new aesthetic attire directly from Apple’s dedicated Beats page on its website. Hurry and grab them before the festive rush depletes what is bound to be fairly limited stock. $299.95 for muddy sounding pink headphones? Nice try, Apple. Nice. Try.